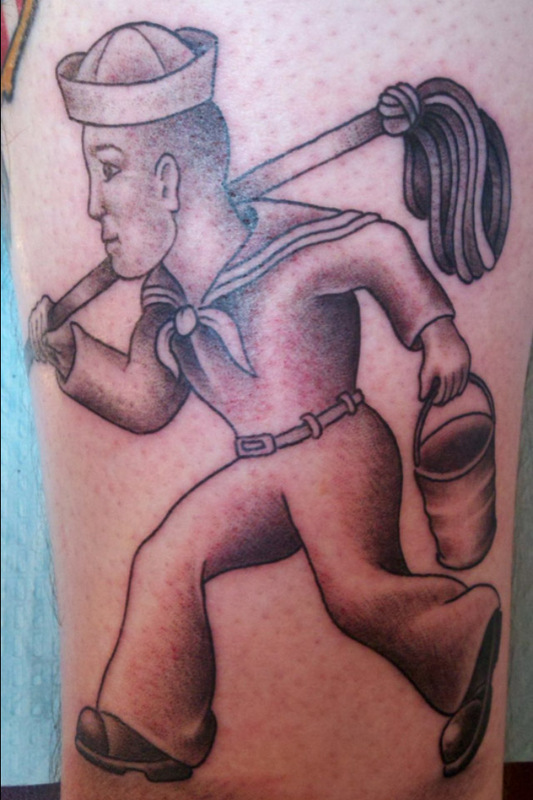 This is one of the tattoos Ryan did at the convention last weekend. 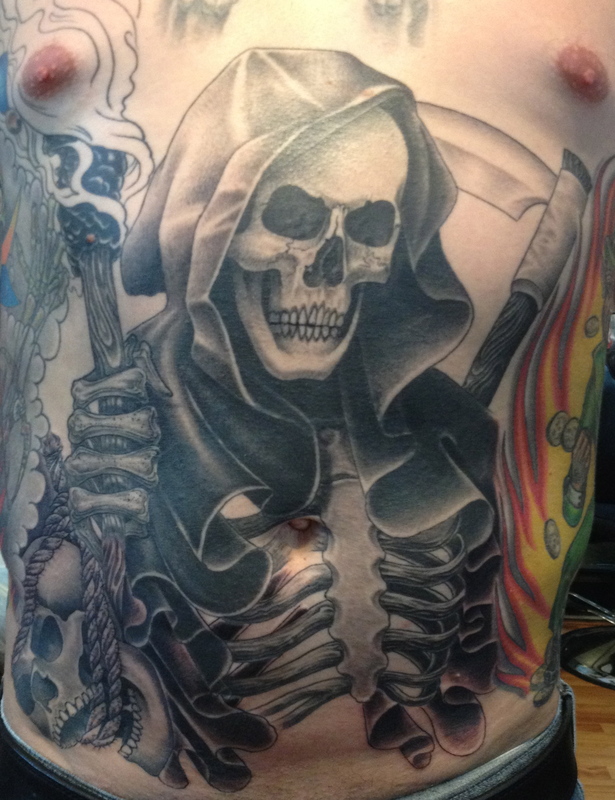 This one is on Matt. 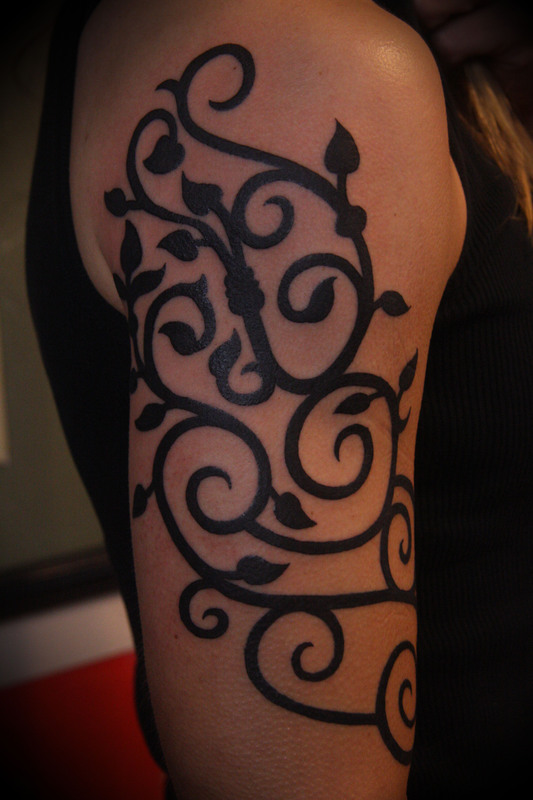 Matt’s Father had a similar tattoo from back in the day and he wanted a modern version of the design. 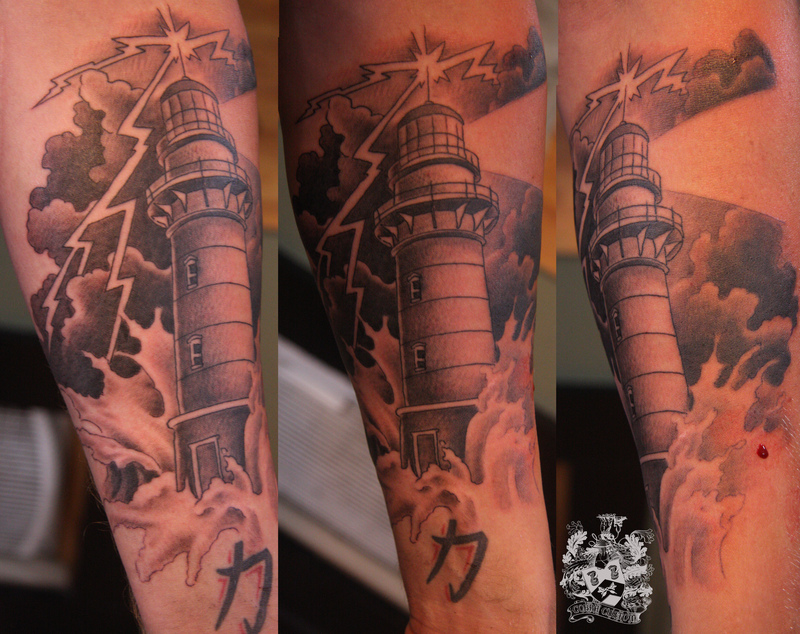 Lighthouse Ryan did on a Soldier on Leave. 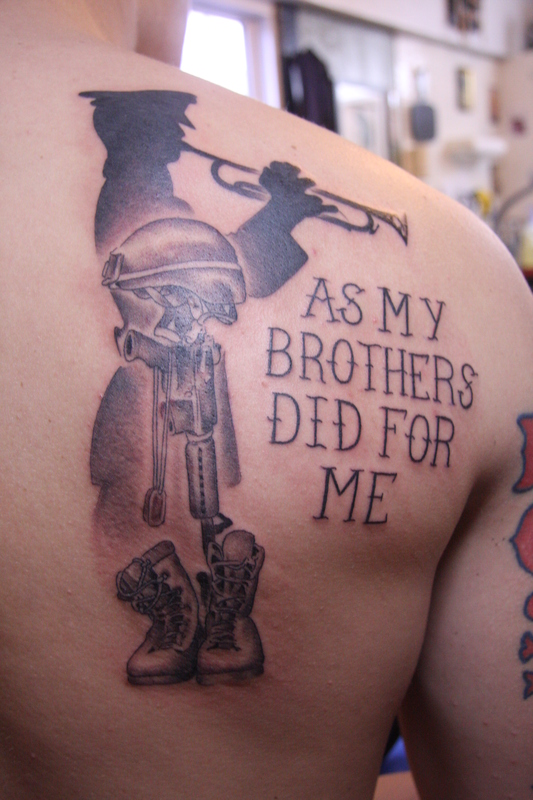 Ryan tattooed this memorial piece on a Marine . 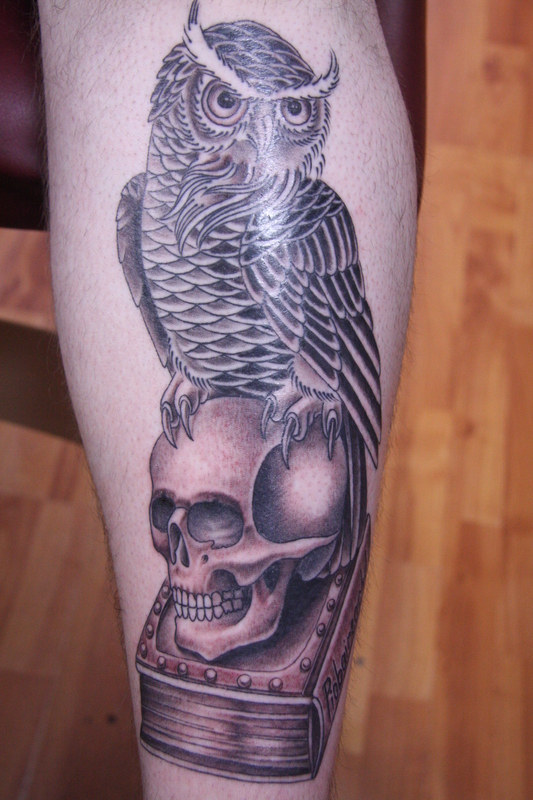 Ryan tattooed this wise owl with book and skull a few weeks back on Matt’s shin. 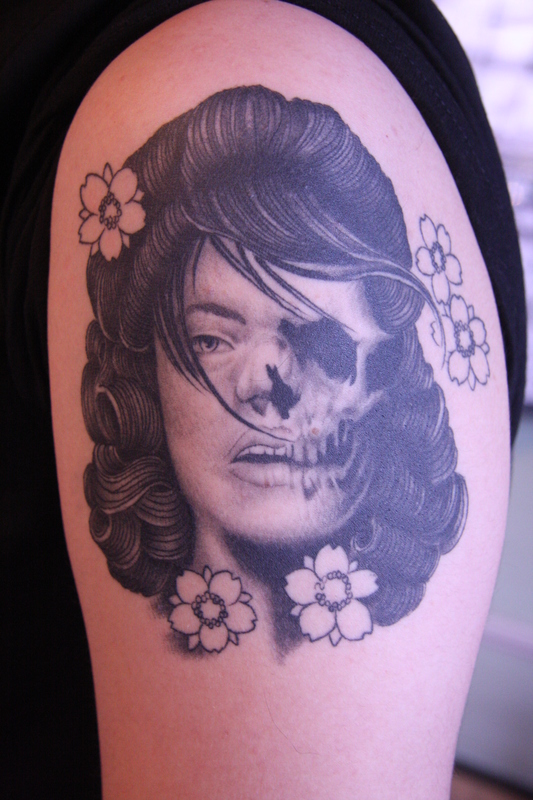 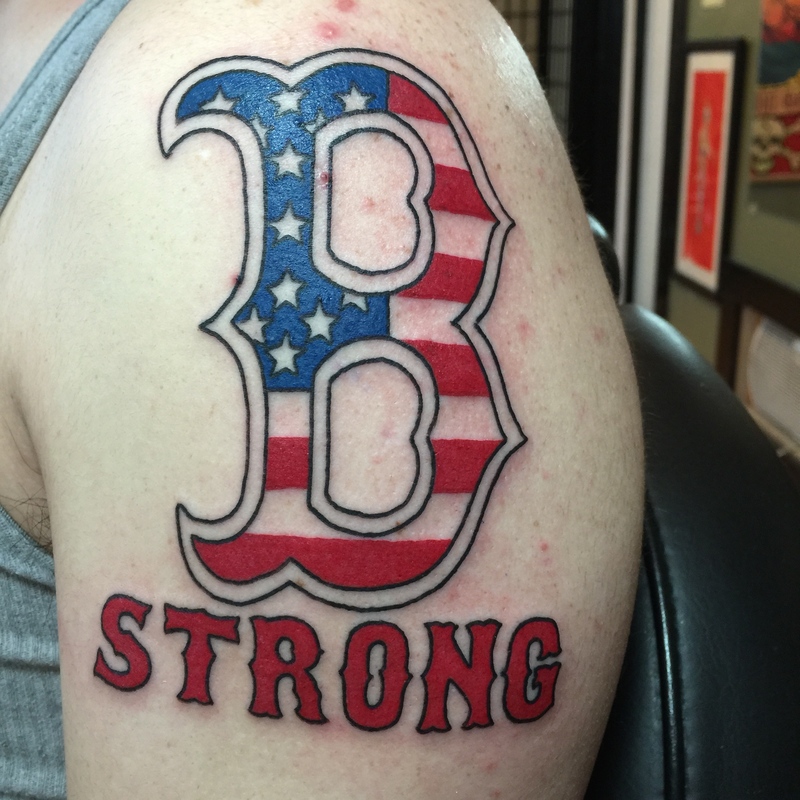 A healed photo of a tattoo Ryan did a while back. 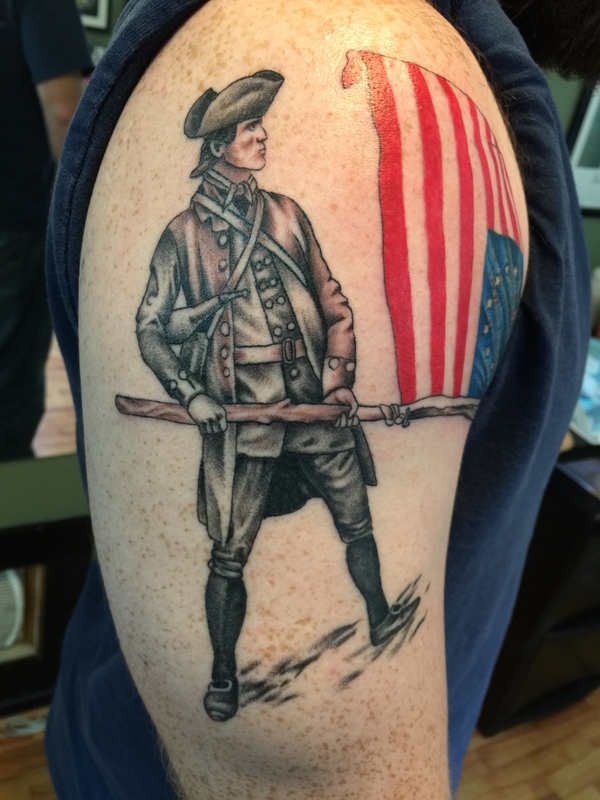 He will be adding to this soon, photos to follow.